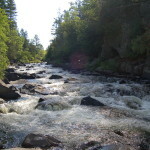 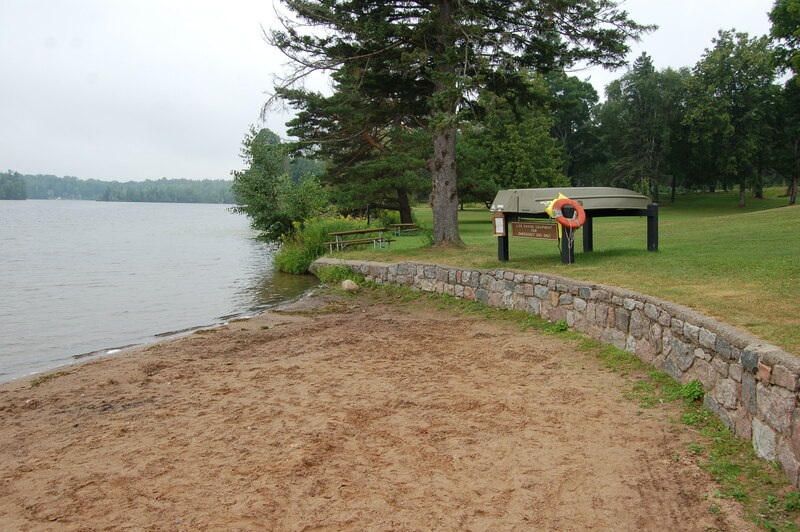 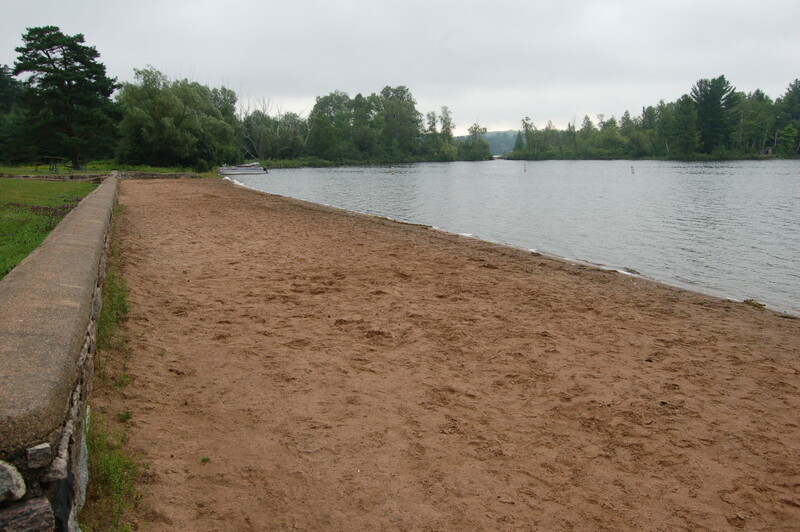 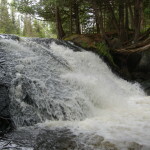 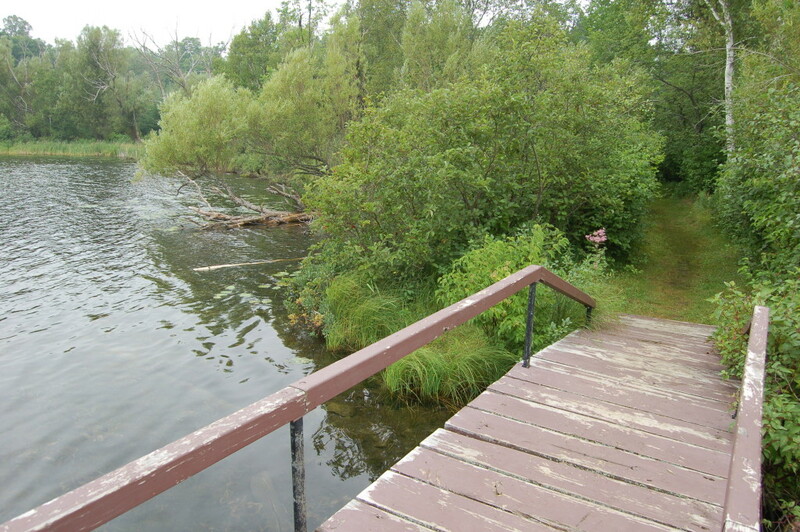 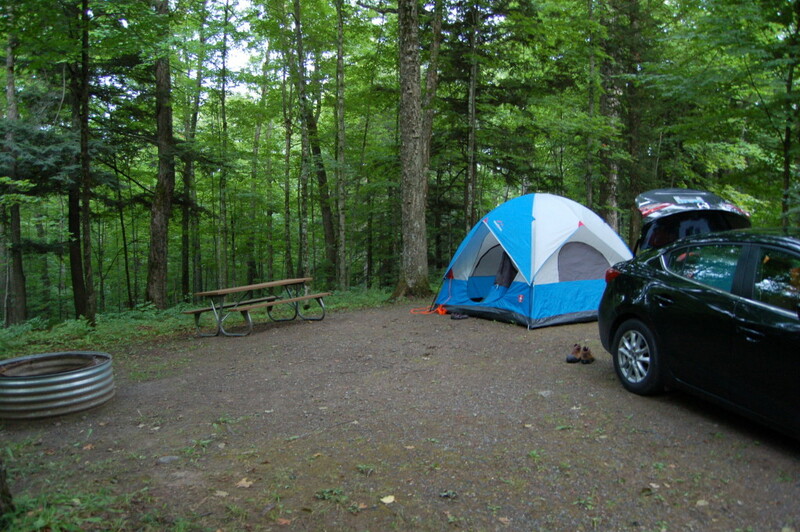 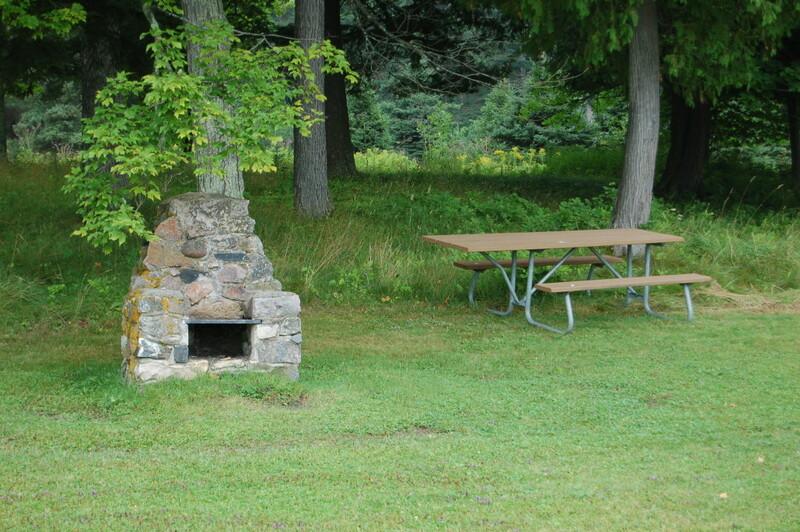 One of our favorite state parks to visit and camp at in Michigan’s Upper Peninsula is Bewabic State Park near Crystal Falls in Iron County. 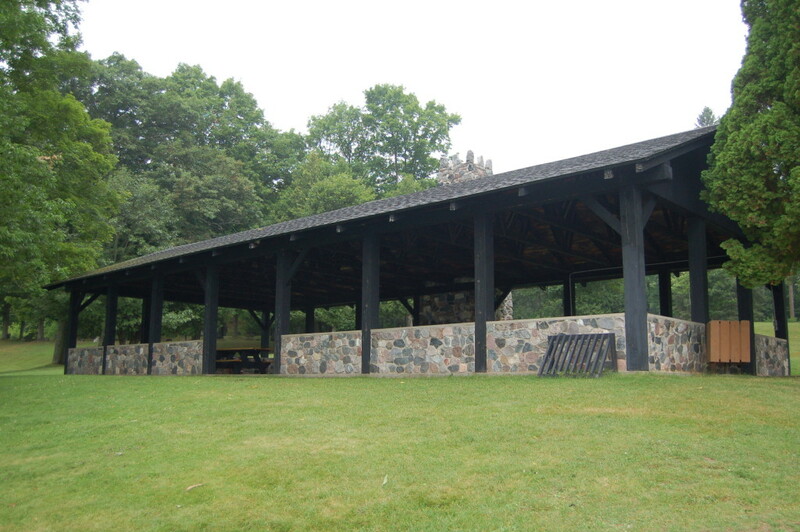 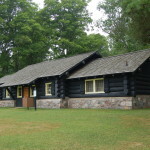 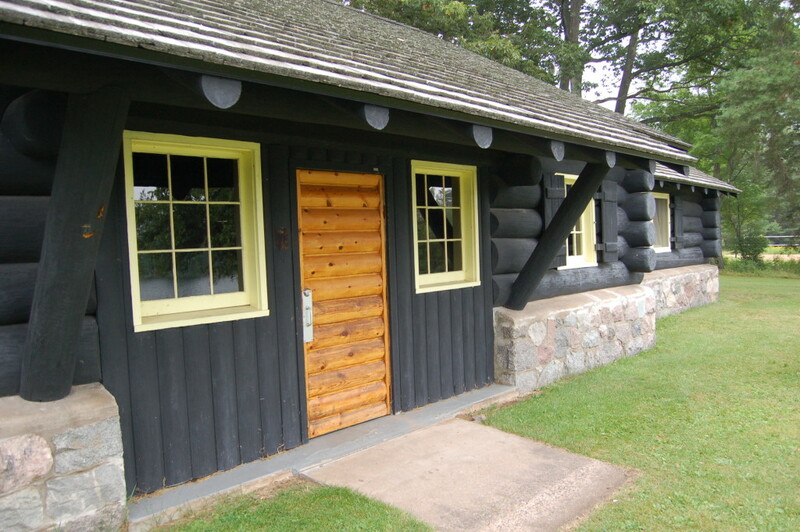 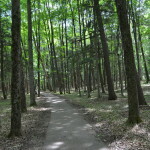 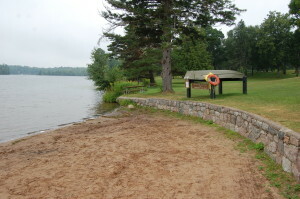 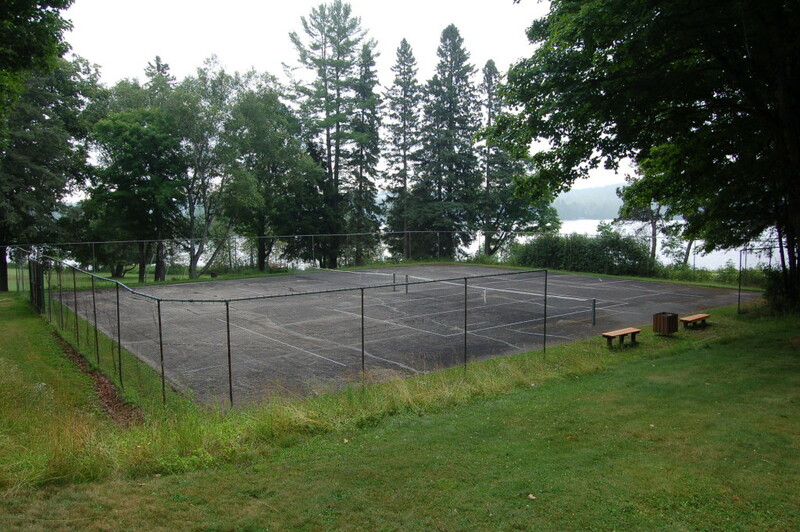 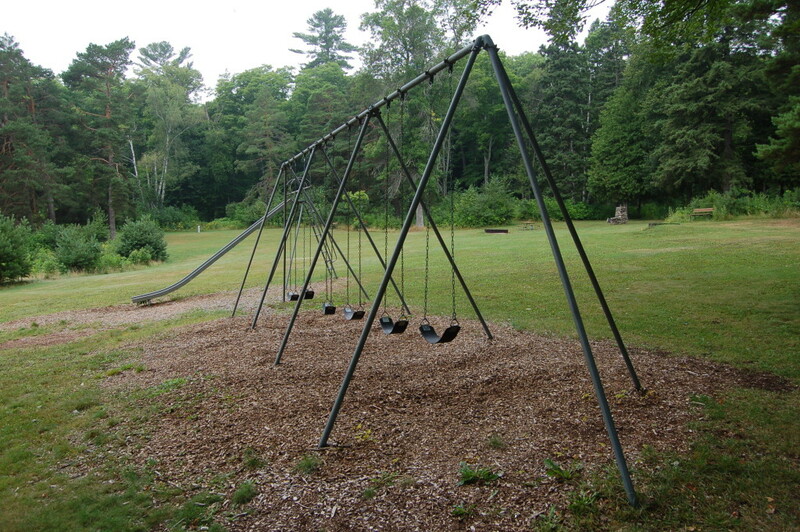 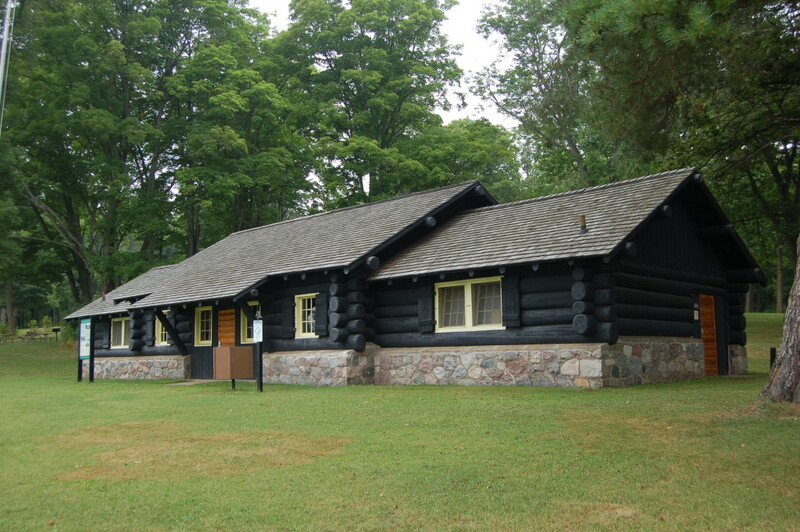 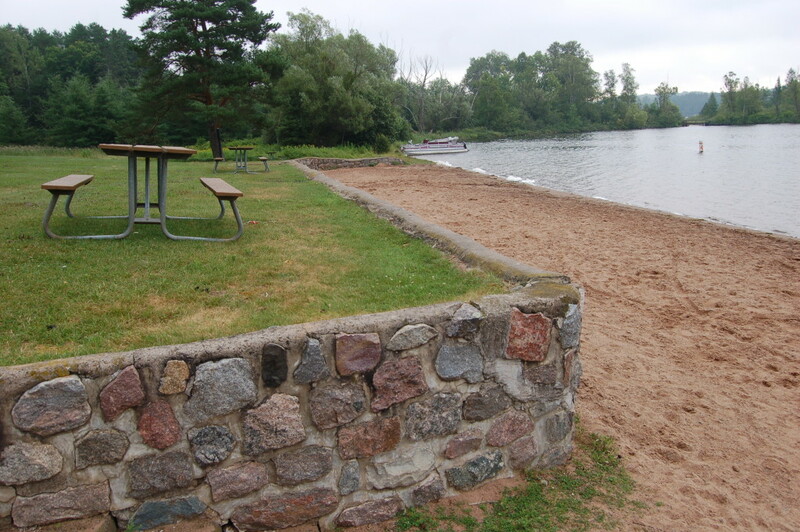 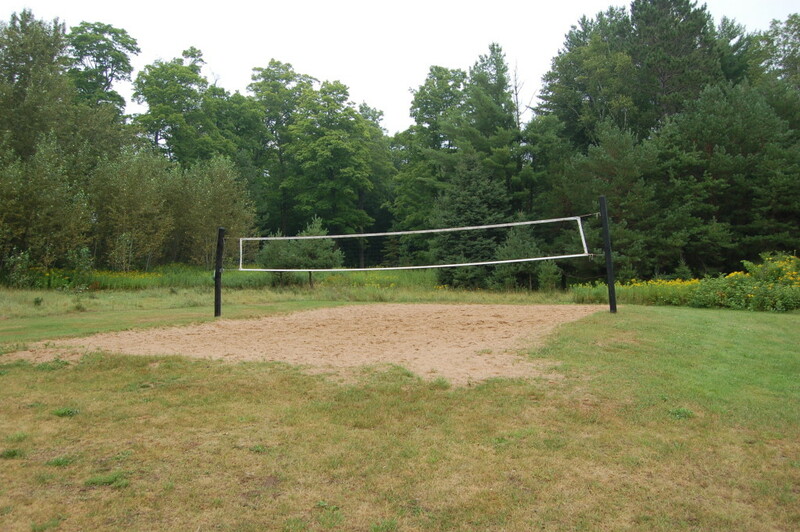 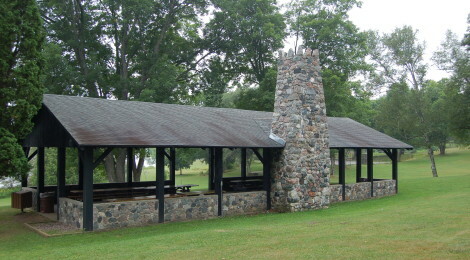 The campground features more than 130 sites, and the park is unique in Michigan as it is the only state park with a tennis court. 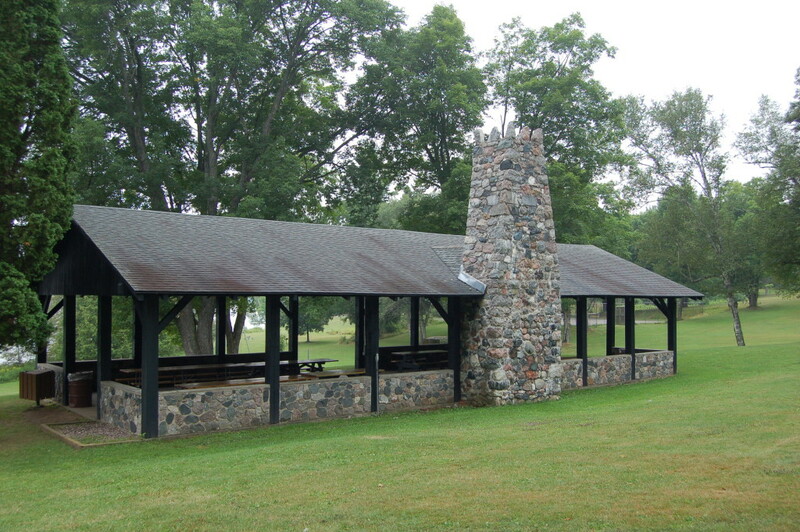 The stonework at the park entrance and elsewhere on the grounds provides a lasting reminder of the work the Civilian Conservation Corps did to develop this park for public use. 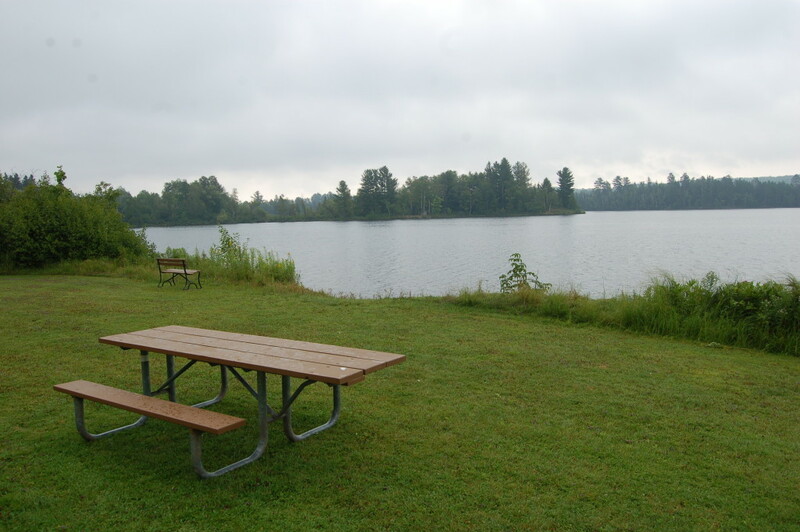 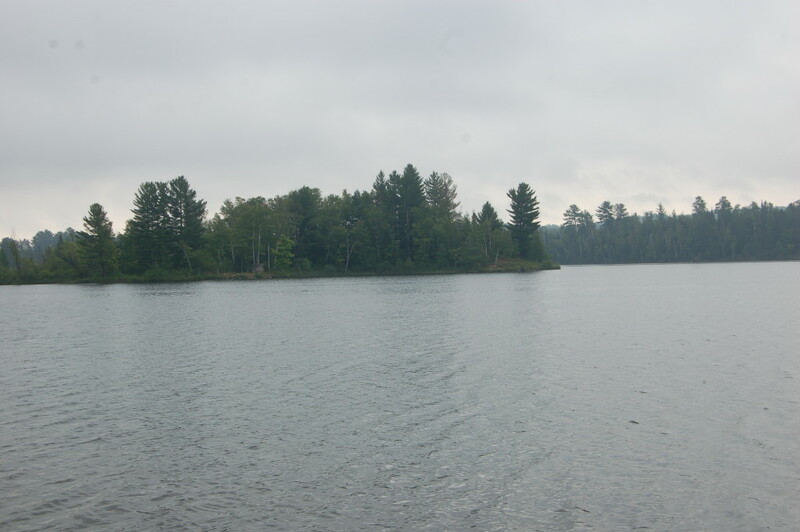 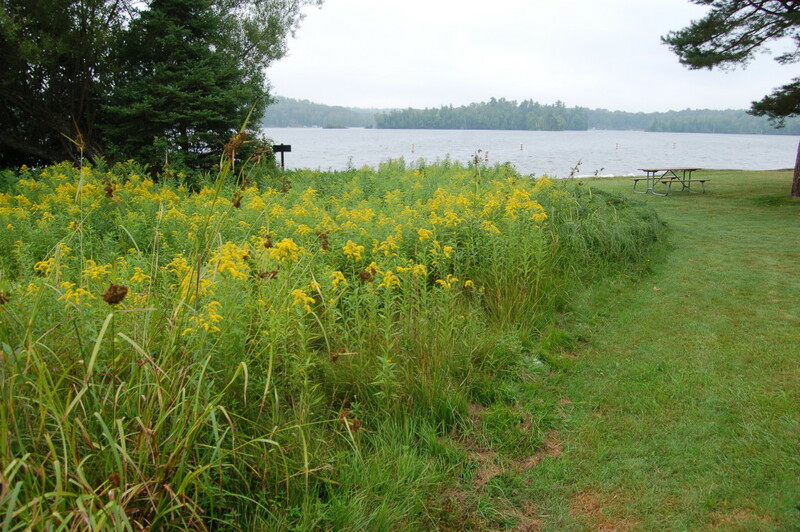 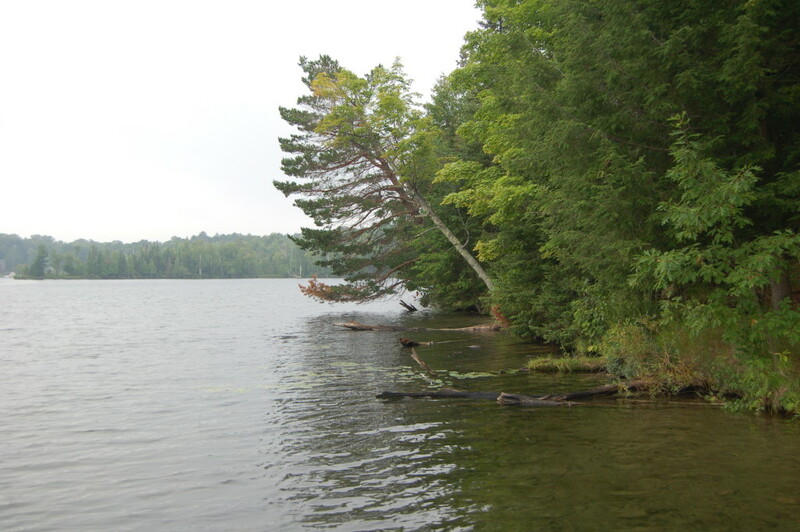 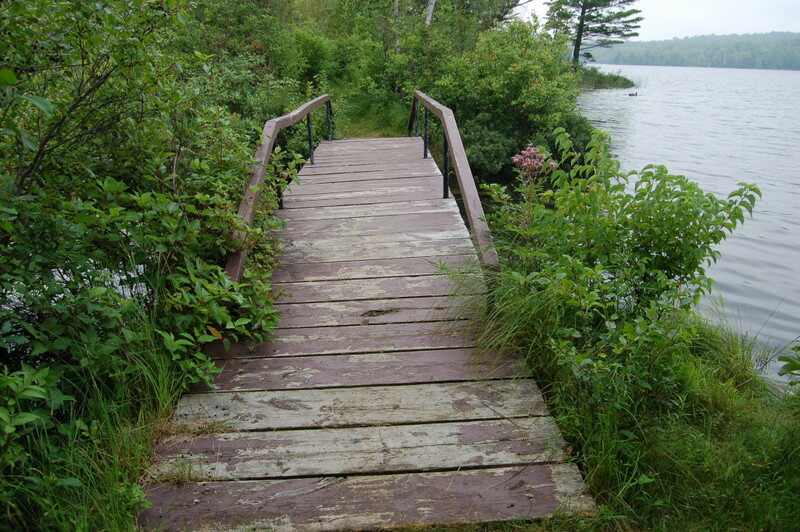 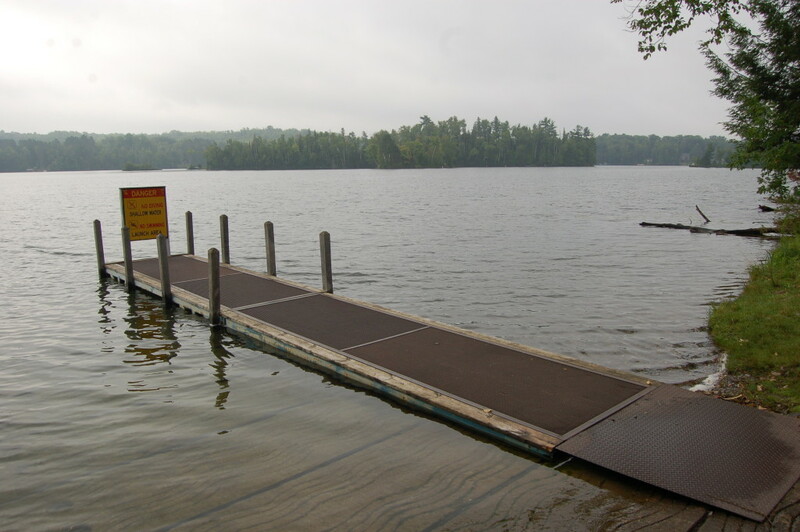 Fishing, boating, swimming and hiking are among the other activities this parks has to offer from its scenic setting on the shore of Fortune Lake. 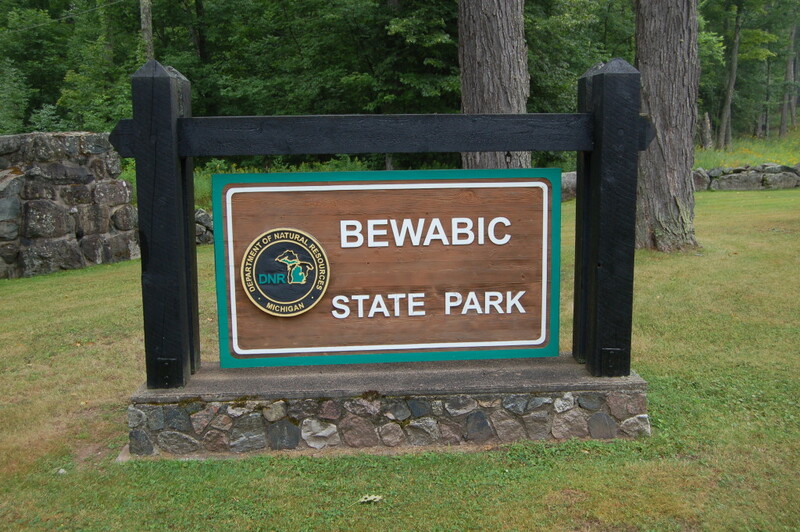 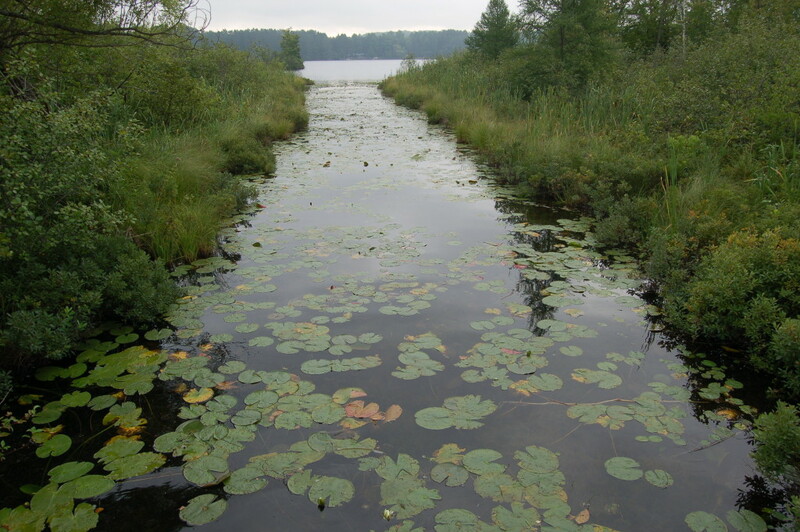 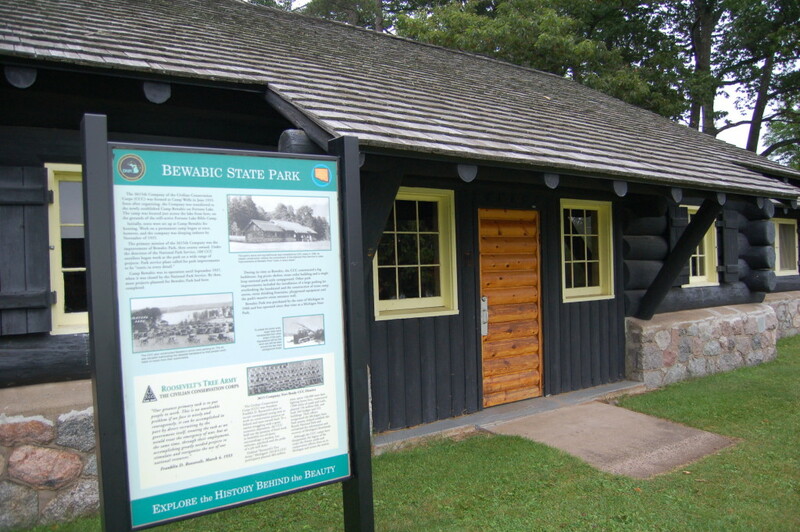 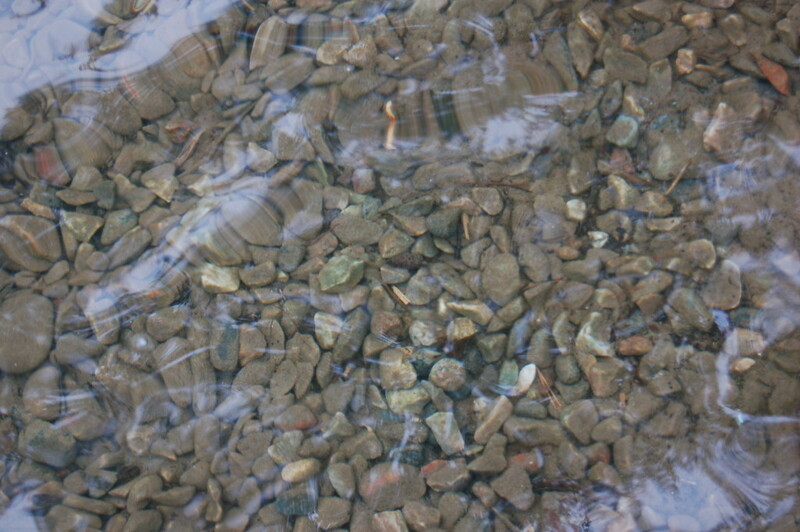 Enjoy this collection of some of our favorite photos from Bewabic State Park!